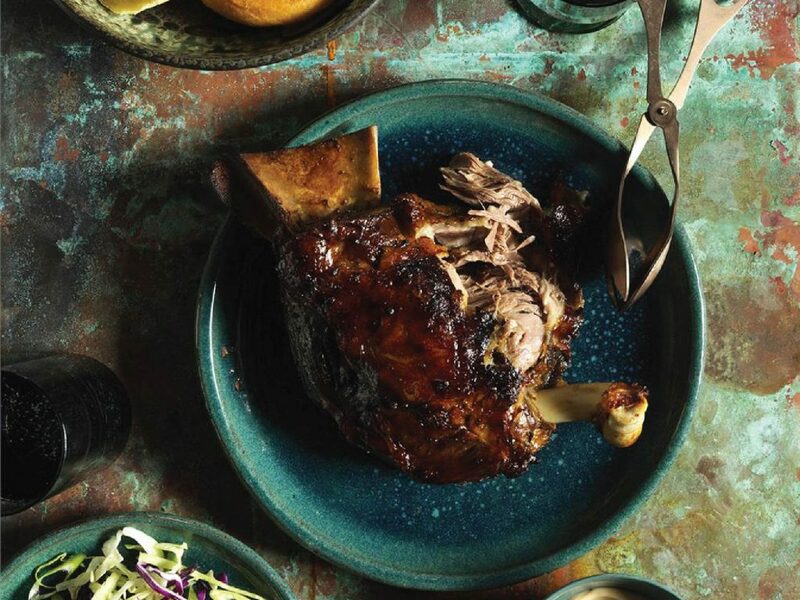 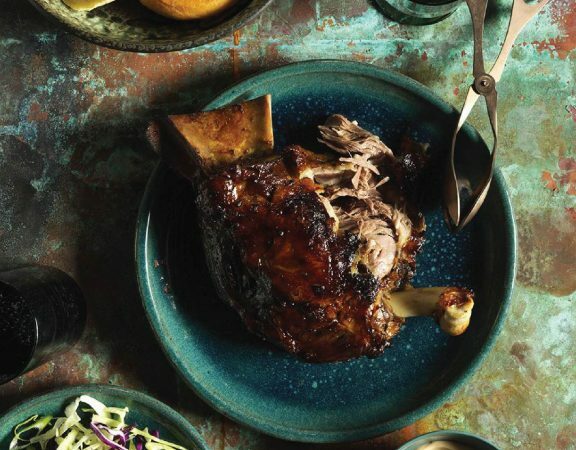 A simple way to jazz up your next roast lamb, and did we mention tasty? 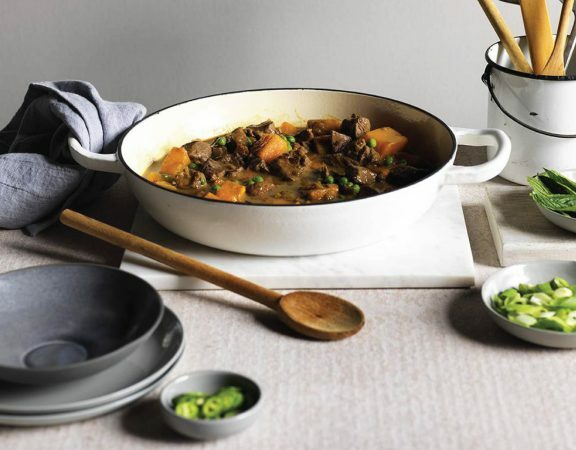 This beef stroganoff is rich and creamy, but light on fat, using lean beef and light sour cream keeps the flavour high and the fat low. 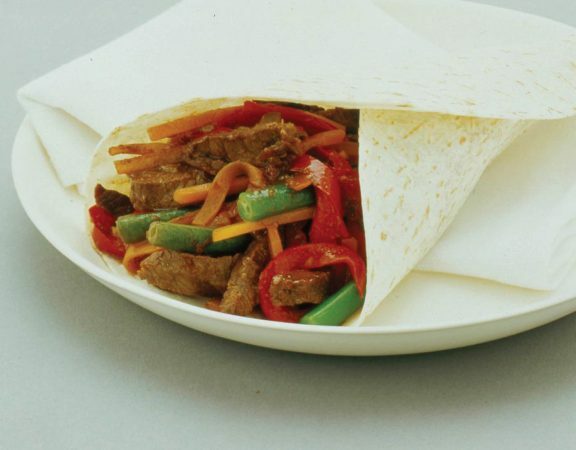 Our easy-to-make beef stir-fry tortillas are healthy and delicious! 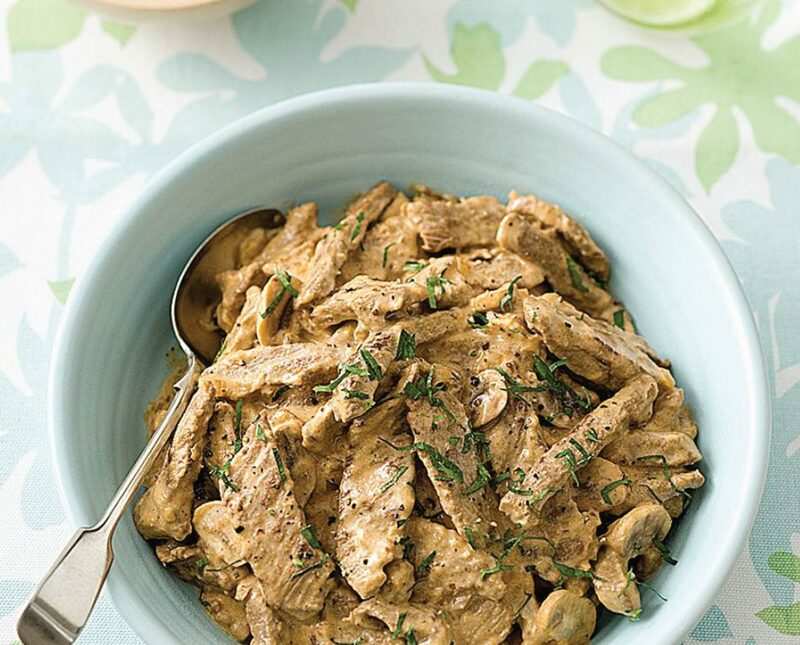 This lamb green curry is super easy to make and always a winner at dinner!